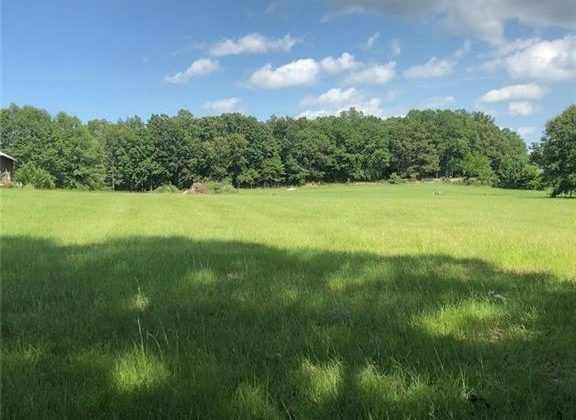 YOUR DREAM IS CLOSER TO COMING TRUE now that this beautiful lot at just over an acre in The Ridge at The Waters is now available in Pike Road! Imagine building your custom dream home on this lot with great space and great views! 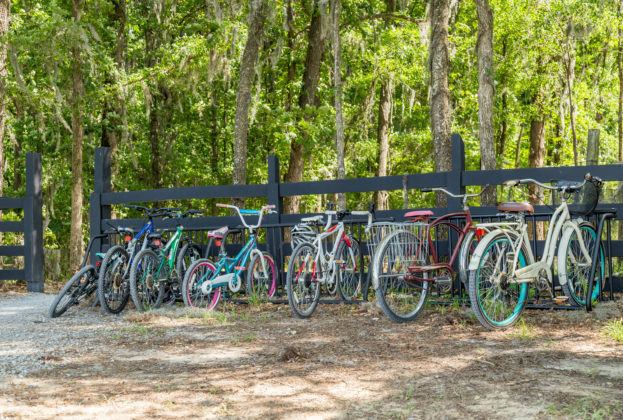 As a property owner at The Ridge, you will enjoy estate living with full access to all of the amenities that The Waters has to offer. 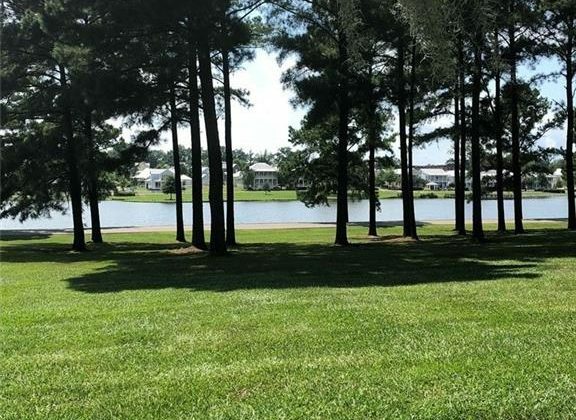 World class fishing, boating, 2 swimming pools, 5 tennis courts, beach, dog park, town square, fire pit, soccer field, playborhood hill, & Trail to Education. 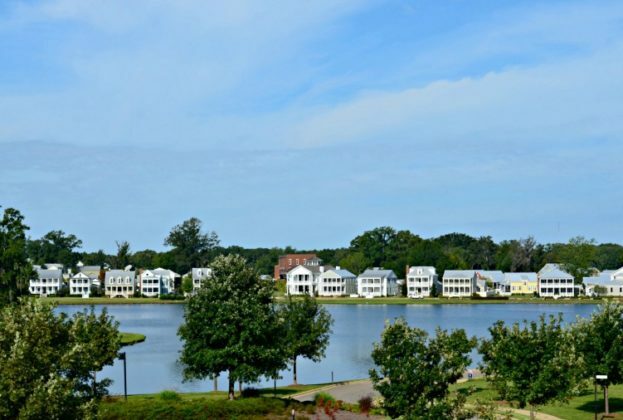 Shop & Dine at our Town Center businesses! 2.5 miles off I-85, Exit 16 & less than 15 min. to Montgomery’s EastChase Shops & Chantilly Pkwy. Contact NEW Pike Road School (334-420-5310) to verify schools & zoning. Seller has right to approve buyer’s mortgage lender. Come Make a Life of It. Make Your DREAM Vacation Your Everyday Life. Owners at The Ridge at The Waters are members of both The Ridge homeowners’ association and The Waters Assembly and have full access to all of the amenities of The Waters. Deed restrictions and architectural review apply. ** Verify schools. 12th grade is still part of Montgomery County School System.